The Best Just Got Better Lose yourself in your screen with new generation HUAWEI FullView Display. 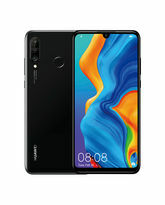 Designed for life on the go with no compromises, the HUAWEI nova 3e sports a sleek compact frame that’s almost entirely dedicated to its 5.84-inch Full HD screen. Body & Soul The HUAWEI nova 3e takes colour to a higher level. Delve deeper into Klein Blue, a radiant shade that incorporates a nanometer-level light dazzle texture. Available too in deepest Midnight Black to contrast against the vibrancy of the Full HD screen, refined classic Platinum Gold and Sakura Pink with its rich pearlescent tone. 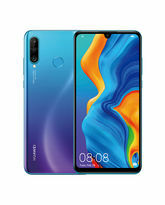 Seeing is Believing The HUAWEI nova 3e features a 2280 x 1080 FHD+ screen with 96% NTSC super high-colour gamut. That means everything you see on this screen is as rich and vibrant and detailed as it can be, from your own photographs to the latest boxset. 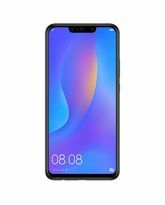 Front and Centre The HUAWEI nova 3e has a new higher definition, wider angle, front camera. 16 megapixels with a pixel size of 1.0 μm and a FOV wide angle of 78°, this camera is made for snapping friends, family and social-media-worthy selfies. With a F2.0 wide aperture and a 3D retouching feature that uses intelligent recognition and facial mapping to adjust lighting and shadow, you can count on terrific portraits and close-ups too. Outstanding Low Light Photography Shooting in low light has always been the curse of digital smartphone photography. Now the new HUAWEI nova 3e’s LCD intelligent light technology is banishing grainy, poor quality photographs. With a spectrum of 11 color temperatures for intelligent light rebalancing within different lighting modes and 4 in 1 light fusion, every image in any light comes out clear and bright. 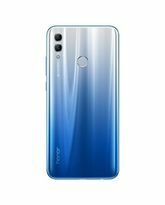 Dual-Lens Camera The HUAWEI nova 3e’s dual-lens rear camera ticks all the boxes and then some. The state-of-the-art 16 MP lens with a pixel size of 1.12 μm and F2.2 aperture is designed to capture more light and read depth perception, allowing you to take sharp, swift snaps when you need them. Partnered with a 2 MP professional Bokeh lens – as well as 5P + 3P lenses for the subject and background – it takes stunning shots while bringing some real definition to the mix. 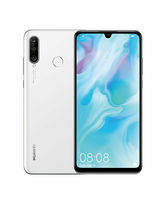 EMUI 8.0 HUAWEI’s all-new EMUI 8.0 features a finely-tuned interface that uses AI to optimise speed and performance, keeping the HUAWEI nova 3e running fast and smooth for longer. 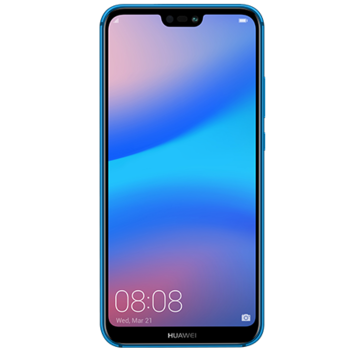 FACE UNLOCK The HUAWEI nova 3e opens at a glance. By looking at your screen for less than a second – 800 milliseconds to be precise – you can access your phone swiftly and securely. 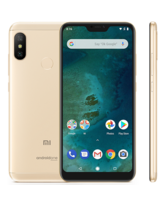 Built on complex algorithms and facial comparison data the facial recognition feature ensures high-level security to guard against photo and video intrusion. That means your phone cannot be unlocked while you sleep, or with an image of you. High-Speed Charging Safe high-speed charging is a standout feature of the HUAWEI nova 3e. 9V2A high-voltage fast charging technology allows you to power-up quickly and safely when time is short. With HUAWEI’s renowned resource-allocation technology, power-waste is minimised and battery life is maximised, making sure all that power lasts longer. 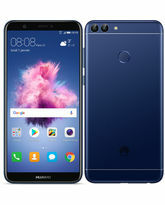 Dual Bluetooth The HUAWEI nova 3e supports dual Bluetooth, which is a must for modern multi-taskers. It means you can stay connected during your exercise regime by linking a smartband plus a headset to your phone. Or connect in-car for Bluetooth navigation while using your headset to stay hands-free. 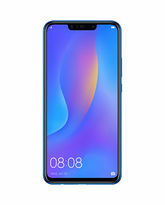 Intelligent Engineering The HUAWEI nova 3e is engineered to stay at the top of its game for longer. HUAWEI’s machine learning technology coupled with EMUI 8.0 can understand your smartphone behavior. Based on how you interact with your machine the HUAWEI nova 3e will predict its most efficient mode, saving battery life, optimizing performance and keeping your phone running smoother and faster for longer.